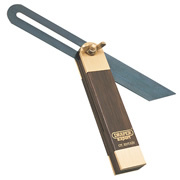 Take a look at our selection of squares and bevels. 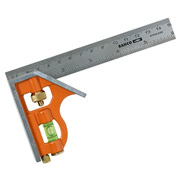 We stock all major brands with fantastic savings. 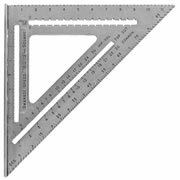 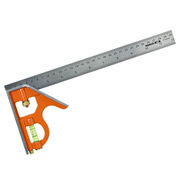 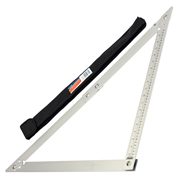 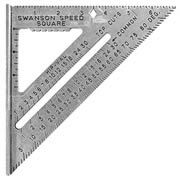 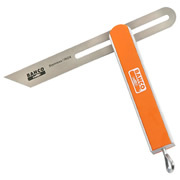 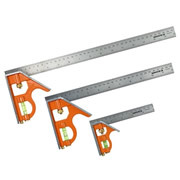 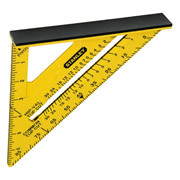 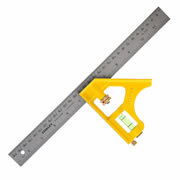 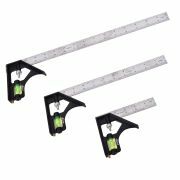 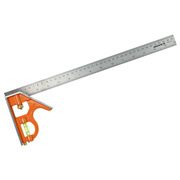 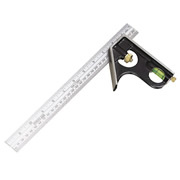 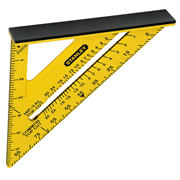 Swanson S0101 Speed Square 7"
Stanley 046151 Combination Square 300mm/12"
Stanley 46011 Dual Colour Quick Square 12"
Stanley 46010 Dual Colour Quick Square 7"
Swanson T108 The Big 12 Speed Square 12"